From Acura to Volvo, import to domestic, the Universal Car Remote works exactly like a vehicle's original factory remote, unlocking and locking doors, popping open the trunk—everything an original remote does. 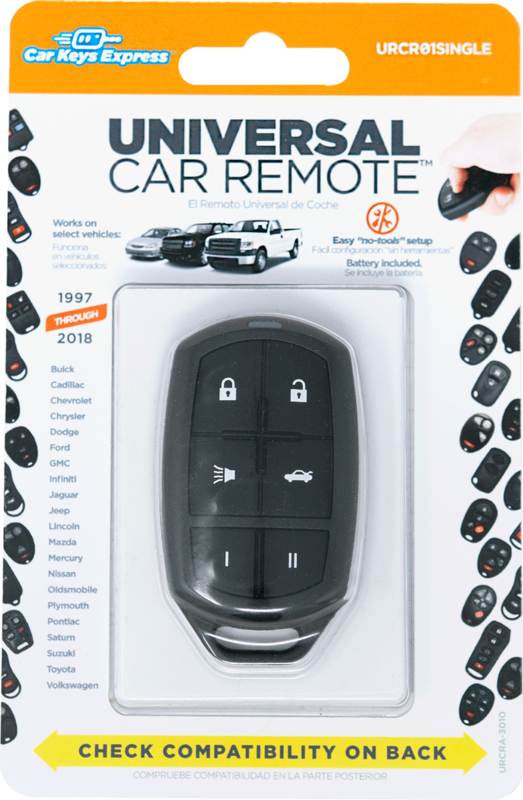 The Universal Car Remote has an easy “no tools” setup, replaces 216 remotes, and is compatible with 62 million vehicles from 1997-2016. There’s never been an easier way to provide remote replacement. 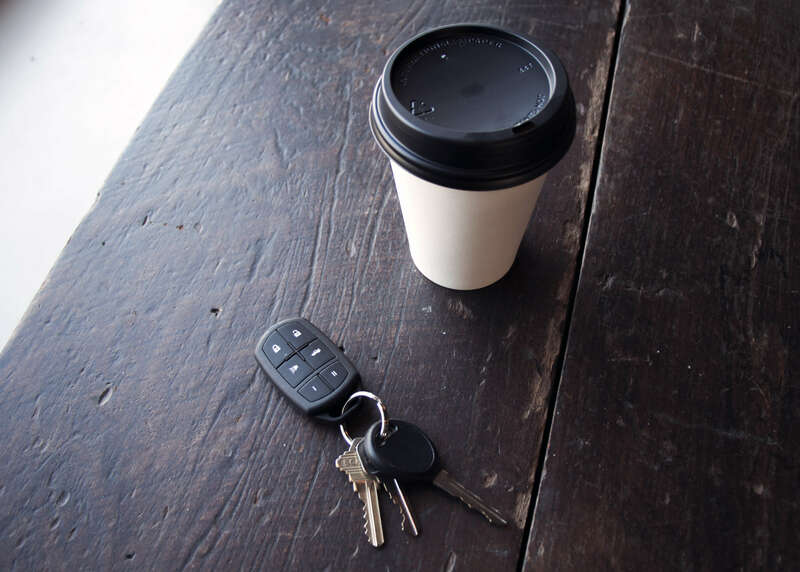 The Universal Car Remote Pro covers an additional 37% of vehicle models using standard industry equipment and diagnostic tools. 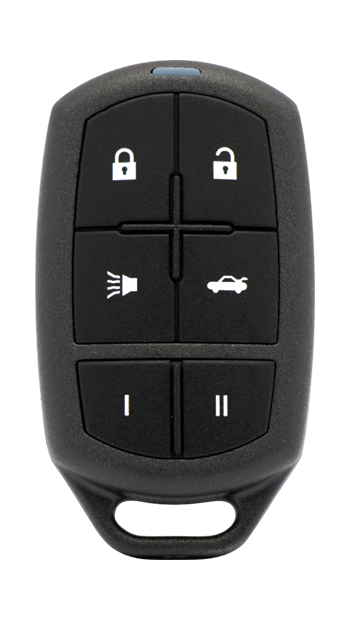 Universal Car Remote Pro replaces 273 remotes and is compatible with over 77 million cars on the road today.